[Updated Sept. 20] MapleStory 2 is Almost Here! Update (Sept. 20): Due to technical limitations, and our focus on making the main MapleStory 2 experience as high-quality as possible, Mushking Royale and Name Reservation will not be available during the Head Start period. We apologize for this error, and strongly urge you to reserve your name prior to October 1st, so that you can get started on the right foot when MapleStory 2 arrives. Please see the Mushking Royale Pre-Season Ending October 1st post for more details. MapleStory 2 is almost here! As we get closer to Official Launch, the MapleStory 2 team is working hard to make sure everything is ready for the big day. We'd like to dive into the schedule of what's coming over the next month-plus to make sure everyone's up to speed! Right now, you can download MapleStory 2 through the Nexon Launcher and reserve your favorite name for free by creating a character in Mushking Royale! 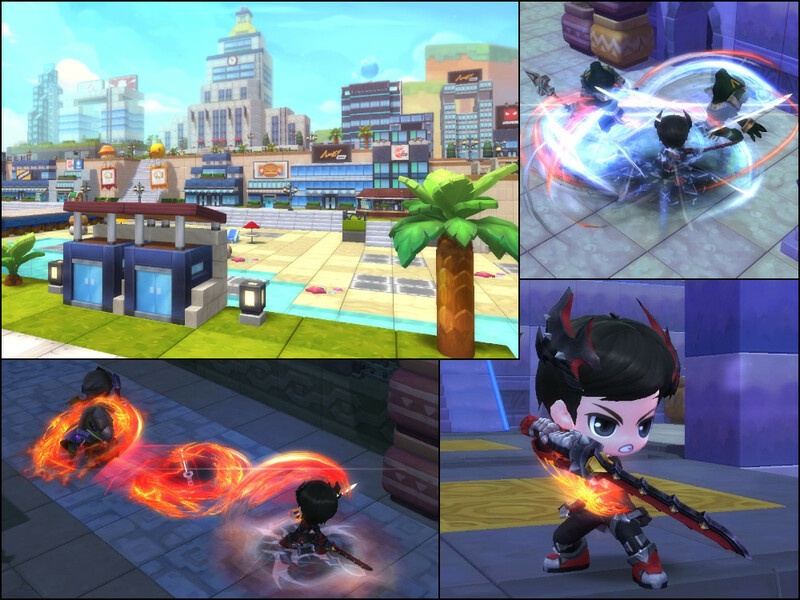 This character will be carried over when MapleStory 2 launches, retaining their class, appearance and any items you've earned or created. And speaking of items to earn, the Mushking Royale Pre-Season is still going strong! 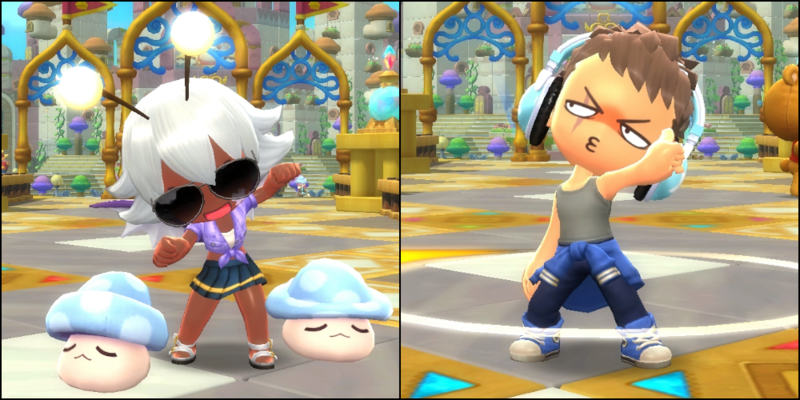 You can win Founder's Packs by playing, get special outfits and other cosmetic items, and experiment with the powerful UGC outfit creator, so that your pre-made character looks as good as possible when MapleStory 2 arrives! Starting September 24th, we're going to have a special registration event, with exclusive prizes for those that sign up! There'll be more news to come about it, so keep an eye on the MapleStory 2 website or social media feeds when the special day arrives! On October 1st, MapleStory 2 will begin an exclusive Head Start period, where those that have purchased or otherwise acquired Founder's Packs will be able to get into MapleStory 2 early to level up, explore Maple World, battle monsters and more! Learn more about the Founder's Packs with the Founder's Packs FAQ. October 10th is the big day, when the waiting ends as MapleStory 2 officially launches, free for all players! This update will not just let in everyone to play, but we'll be releasing a massive update as well, increasing the Level Cap to Lv. 60, introducing Karkar Island with new monsters to defeat and dungeons to explore, and introducing the brand new Runeblade class! We're less than five weeks away from that special day, and more information will be coming soon about everything in store for when this new dimension of Maple World is finally in your hands!